Free Download English Language Books and Study Materials PDF for Competitive Exam. 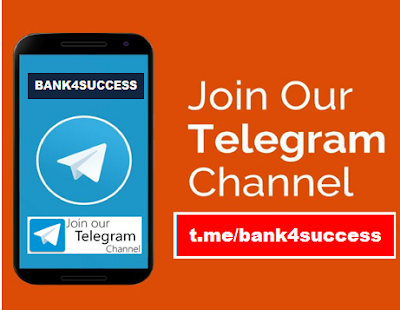 We are Sharing you Objective General English and Grammar Books by Various Publication for Bank, SSC, Railways, CAT, MBA and Various Other Govt Jobs and Competitive Exams. English Language is Commonly asked in all the Competitive Exam. Download all the English Language and Vocabulary Practice Books Free. Questions On Vocabulary - One Word Substitution, Antonyms, Synonyms, Idioms and Phrases etc. Questions Based on Grammar - Sentence Correction, Error Findings, Phrase Replacement etc. Download English Language Books for Competitive Exam :- Below we have shared all the Important English Language Practice Books recommended for Competitive Exams. 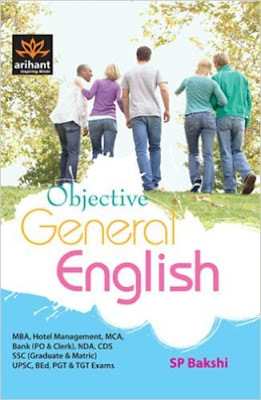 Free Download Objective English for Competitive Exam by Hari Mohan Prasad and Uma Sinha PDF. 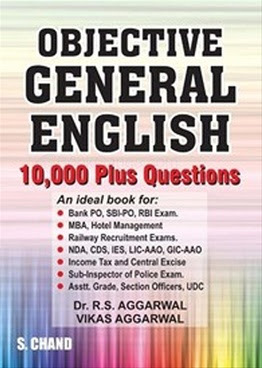 Today we are Providing you objective english by hari mohan prasad 6th edition pdf free download for SBI PO, IBPS PO, RBI Grade B, Bank PO, CAT/XAT and Other MBA Exam.